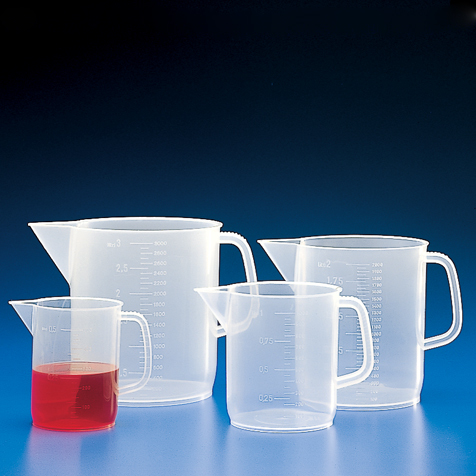 These pitchers are ideal for all general laboratory procedures. 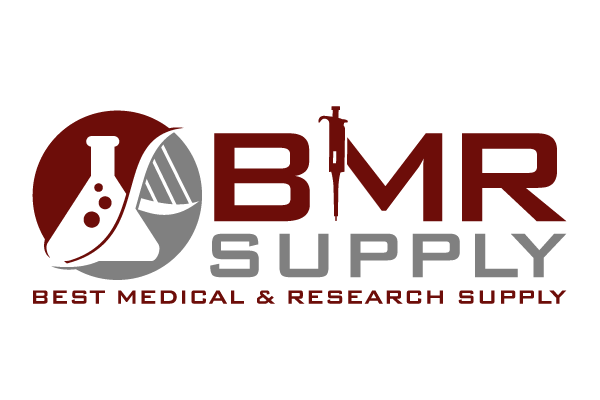 In one pitcher you can mix, measure and prepare solutions. The pitchers have a no-drip pour spout and a molded-in handle with thumb grip. They are made from heavy-duty plastic and withstand repeated autoclaving. 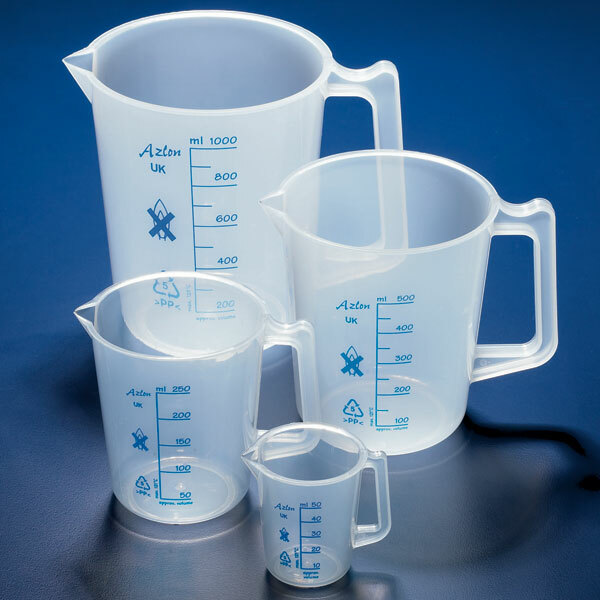 Switching from glass beakers to Globe’s plastic equivalents will greatly reduce breakage and the potential for injury.